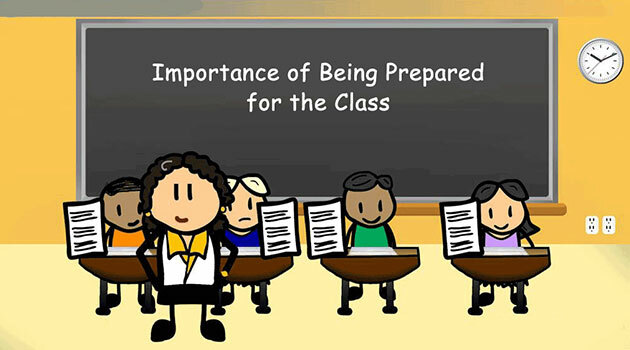 It is believed the earlier a student prepares, the better will be the performance. 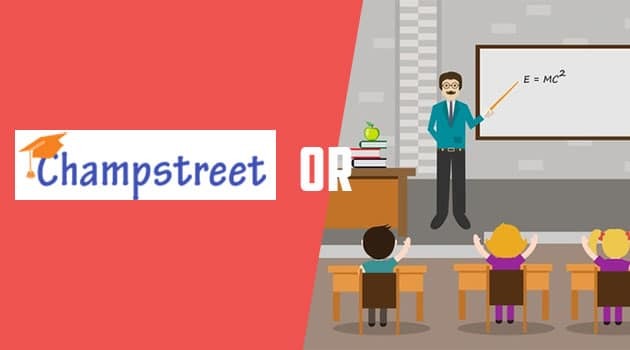 We all know, classes 6th to 10th acts as the foundation years of a child’s education, which play a decisive role in helping him to choose a suitable career path. 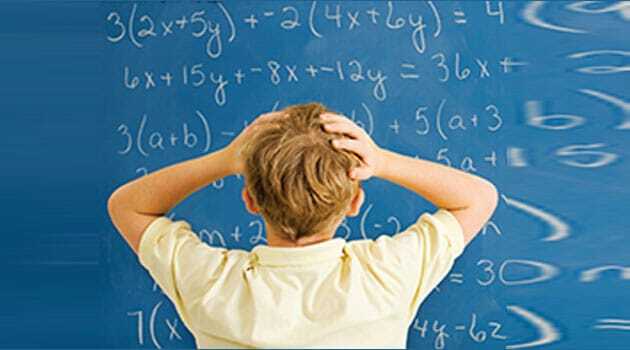 Class 6 onwards new concepts of maths and science are introduced, which are new to us. Sometimes these concepts are easy to understand, whereas many a time we find it extremely difficult to understand them or understand the logic behind them. This is where Foundation course comes into play. 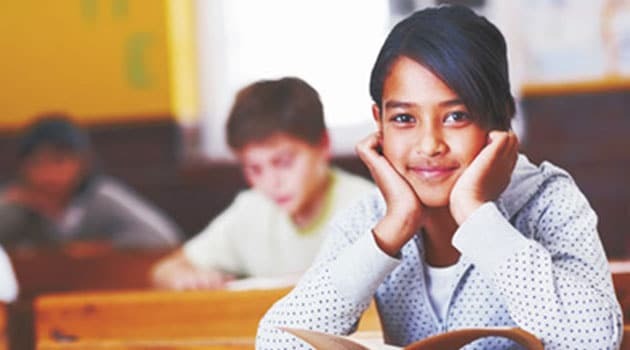 Just like a good and strong foundation is needed for a building to stand tall; similarly, a good foundation course is required in the initial years of a child’s education for a stronger tomorrow. 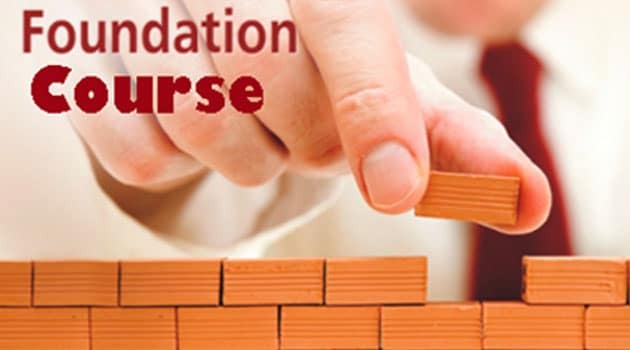 Foundation course aims at making a complex topic easy and helps in building a strong foundation of the concept. If your concepts are clear then you can solve any question at any point of time. As we come to class 6 we are introduced with different theories, concepts and laws of Maths and Science. No matter even if we are regular in class or listen to our teacher carefully, we still miss out on some essential points as we either don’t consider them important or we don’t get our concepts clear. With Foundation course we can always get back to the points missed out, as complex terms and essential points are highlighted, explained and illustrated in a simplified way. Moreover, we all have a constant tendency to leave our weak areas untouched, not, realizing that if our concepts are not clear at the initial stage then how are we going to succeed in future competitive exams? 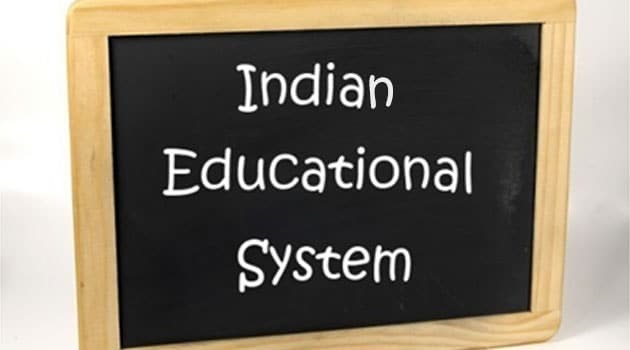 That is why; foundation courses provide a strong base for future competitive exams from the initial stage of a child’s education by simplifying the complex concepts. 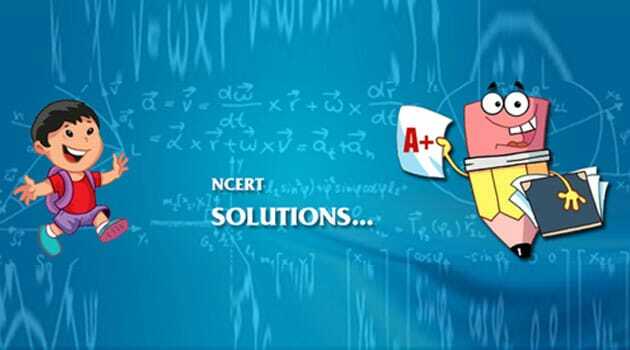 These foundation courses carry complete syllabus of NCERT books, NCERT Solutions of textbook exercise, and in-depth and simplified version of concepts along with questions for assessment. An extra question bank other than the course book, on different topics, helps us to practice the topics better. Moreover, keeping in mind various parameters, the level of the questions also varies from very basic to complex. Also, Foundation course aims to make students competent enough to handle the future competitive entrance exams like NEET, JEE Main, AIIMS etc. Making concepts simple to understand helps in building a strong foundation from an early age. These concepts are followed by solved examples that enhance further grasp of the theory. In all, these foundation courses are designed to help you master the concepts. 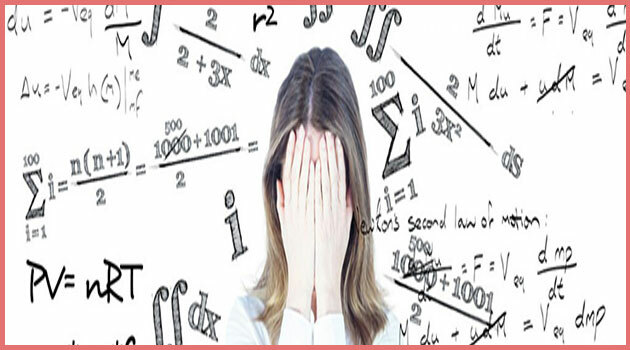 ← How to Make Your Studies Easy and Systematic?